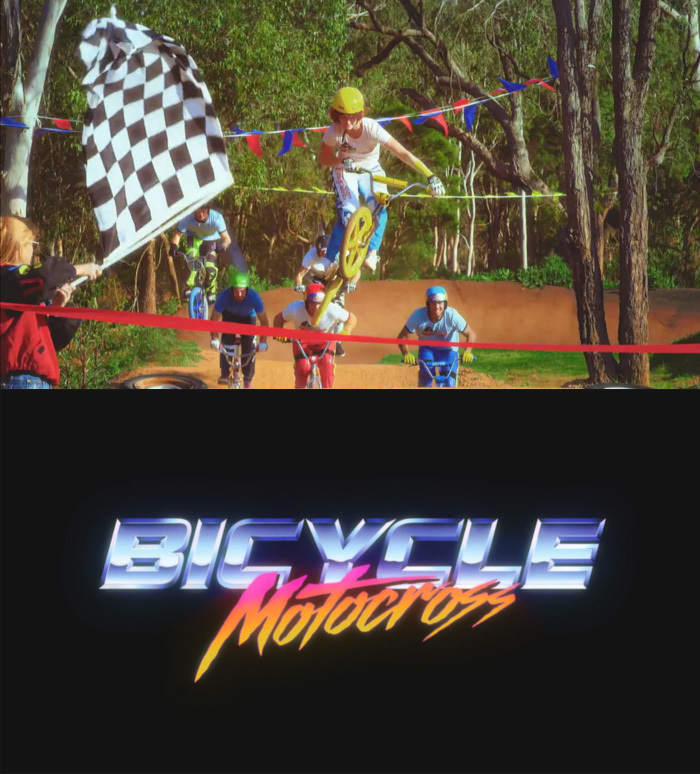 Corey Bohan, motocross enthusiast and admirer of the classic Australian movie “BMX Bandits,” has created a tribute video. BMX Bandits is a movie close to our heart too, as Nilsen Premiere produced and invested in excess of a million dollars to create it back in the early 1980s. Watch as Corey and his friends fight crime just like the original BMX bandits. Click here to view the video on the Redbull website.